Starting today, G Suite for Education administrators will be able to manage who can join classrooms, with options for personal Google accounts, G Suite accounts, and even users from other G Suite domains. This change applies to both teachers and students. 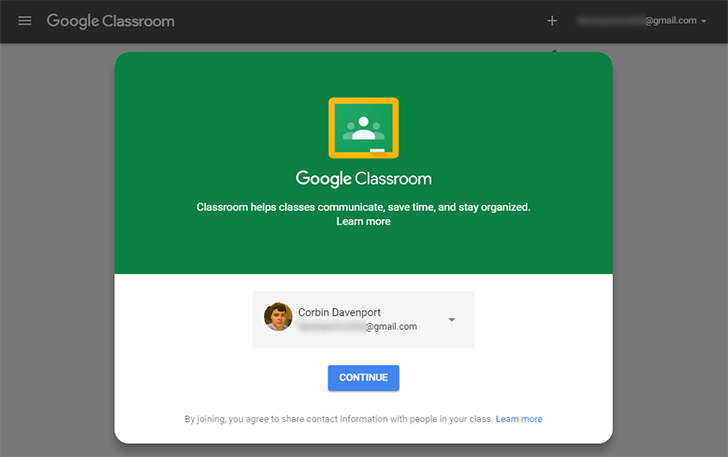 Google still recommends that schools sign up for G Suite for Education, but this should help make Google Classroom far more accessible. I can already use my Gmail account on the web app, but Android users might need today's Classroom app update.